Courtesy of WEMERT GROUP REALTY LLC. Restrictions: Buyer to verify pet restrictions with HOA and/or city/county. Please, send me more information on this property: MLS# O5777229 – $339,000 – 14941 Golden Isle Blvd, Orlando, FL 32828. 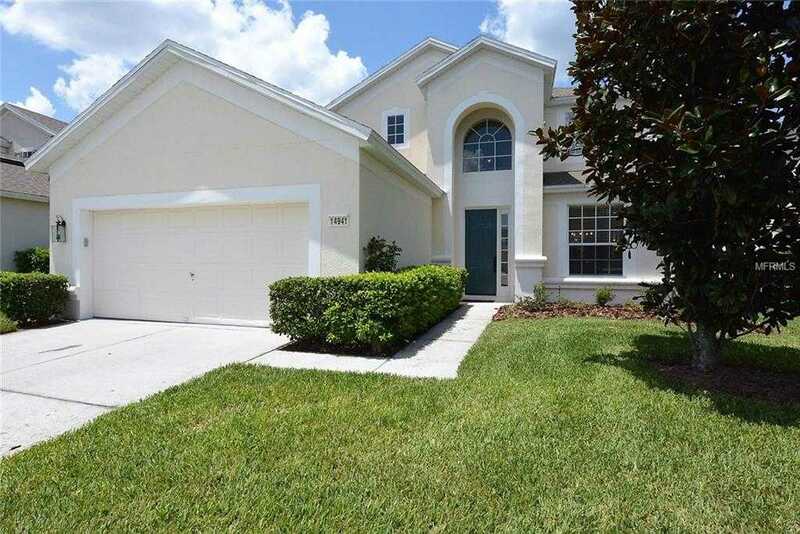 I would like to schedule a private showing for this property: MLS# O5777229 – $339,000 – 14941 Golden Isle Blvd, Orlando, FL 32828.